ASTM A213 TP316L Seamless Tube ET & HT for Heat Exchanger and Boiler and Condenser etc. All the tubes shall be past by 100% Eddy Curren Test and 100% Hydrostatic Test. as well as TPI by customers. 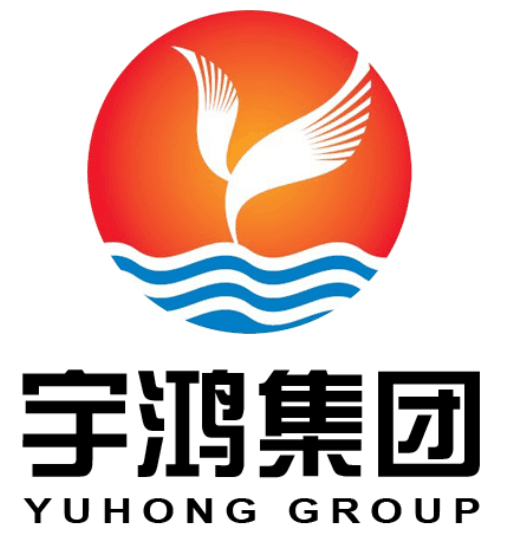 Yuhong Special Steel deal with Stainless Steel Seamless Pipe and tube already more than 10 years, every year sell more than 80000 tons of stainless steel seamless pipe and tube. Our client already cover more than 45 countries. Our stainless steel seamless pipe and tube was width used in Mining, Energy, Petrochemical, Chemical Industry, Food plant, Paper plant, Gas and Fluid Industry etc. DIN 17456-2010:GENERAL PUROSE SEAMLESS CIRCULAR STAINLESS STEEL TUBES. Hydrostatic Testing	 100% Hydrostatic Testing carried out according to ASTM-A 450 norms for checking tube leakage, and biggest pressure we can support 20Mpa/7s . Looking for ideal A213 TP316L Seamless Tube Manufacturer & supplier ? We have a wide selection at great prices to help you get creative. All the A213 TP316L Tubes ET and HT are quality guaranteed. We are China Origin Factory of Boiler Tubes SA213 TP316L. If you have any question, please feel free to contact us.